Dukascopy is an experienced forex broker that always supports client’s privacy. The company is recognized across the world because of its transparency and excellent services. It is headquartered in Geneva, one of the most popular cities in Switzerland, and has its representative offices in Latvia, Hong Kong, Ukraine, and other big cities. This forex broker provides amazing client services, which makes it the perfect choice for professional traders who trade in large volumes. Not only that, but amateurs can also start trading with this fantastic broker as it provides convenience and ease at every step of the way along with webinars and market information. 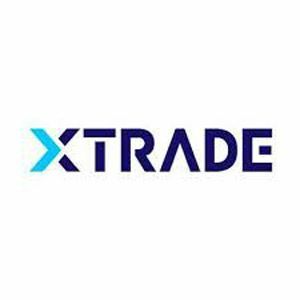 Moreover, this registered company offers a good range of trading platforms so that clients can trade in the most suitable and comfortable way. 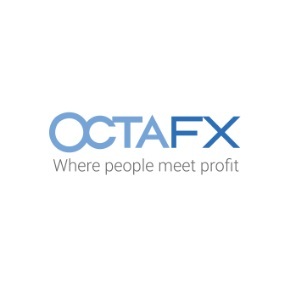 It provides users with MetaTrader 4, JForex, and SWFX mobile trading platforms that are top-notch in functionality as well as performance. Apart from that, the company offers more than fifty currency pairs for multiple trading options and personal investment. When it comes to spreads, you won’t be able to find any broker that matches the standards of Dukascopy. It offers the most competitive spreads, especially for the major currency pairs, in the entire retail forex industry. The company provides clients with low spreads down to 0.1 pips along with commission added on top, which is a very beneficial deal. Moreover, the spreads float depends on the current condition of the market and can expand shortly at the end of trading sessions or even during new events.